Wanting to make a good impression and make your home stand out in the crowd doesn’t have to cost the earth. 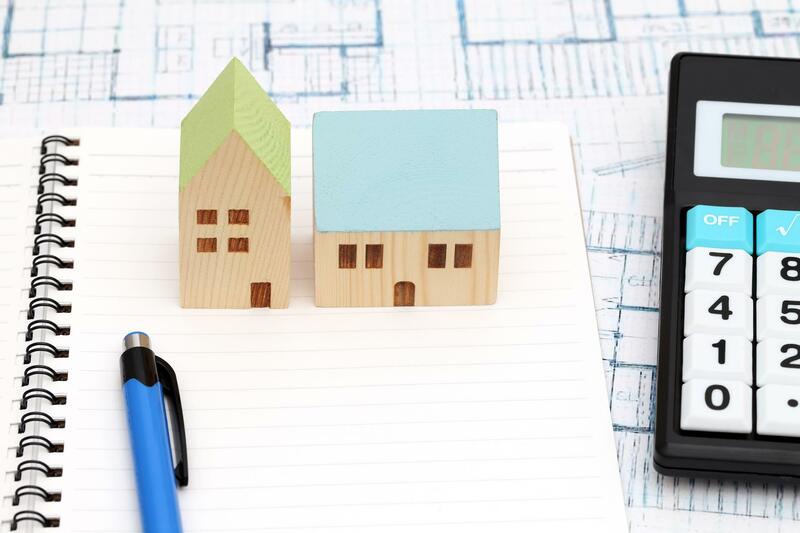 There are numerous budget-friendly ways that you can use to make your property more appealing to potential buyers and increase your chances of selling for the highest possible price. You can make a big impact without spending big money, too. Subtle, well-thought-out and inexpensive updates are sometimes all that is needed to make a lasting impression and give you the edge in the market. Before doing anything else, walk through your home and visit each room to make a list of what needs to be repaired or replaced. It’s might be difficult, but try to be objective, focusing on how buyers would view your home. A second opinion from a friend or family members could help during this process. Look for outdated styles and fixtures, bold patterns and colours, unfinished projects and over-cluttered cupboards or countertops. Consider which elements showcase the home in its best light and what doesn’t. Once the checklist has been established, the next step is to set a budget and make time to complete the tasks. It takes people just 15 seconds to decide whether they like a house or not. That just highlights the importance of making a good first impression. A buyer’s impression of your home is not only formed by what they see on the interior but starts from outside the property walls. People passing by will judge whether they want to have a look at the property by the way it looks from the street. Curb-appeal is vital and contributes to the success of attracting buyers. 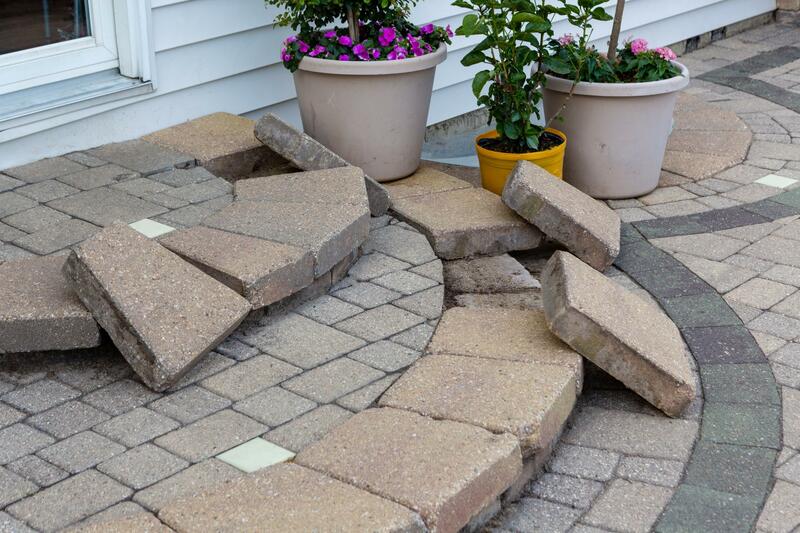 Start maintenance outside the property and work your way inside. Basic updates such as painting or refinishing of fences sheds and garage doors, cutting the grass and planting some flowers can improve the look of a home from the outside. Every home will have a style that is as unique as the people who own it. Ideally, you want to incorporate modern aspects into the home without losing its character and warmth. A transitional style walks the line between traditional warmth and homeliness, and the clean lines and subdued tones of a contemporary look. You want to tick the ‘just right’ box – not too cold or formal and not too fussy. 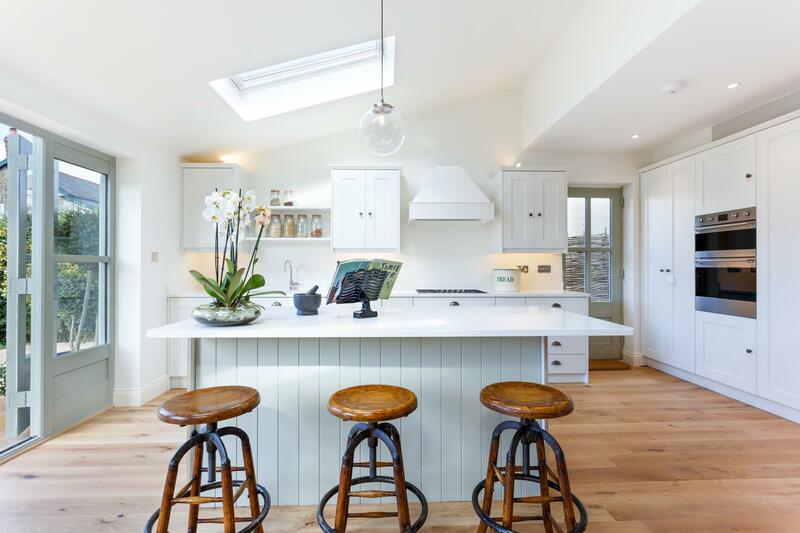 As some of the most frequently used areas in any home, the kitchen and bathrooms will be a focal point for buyers. 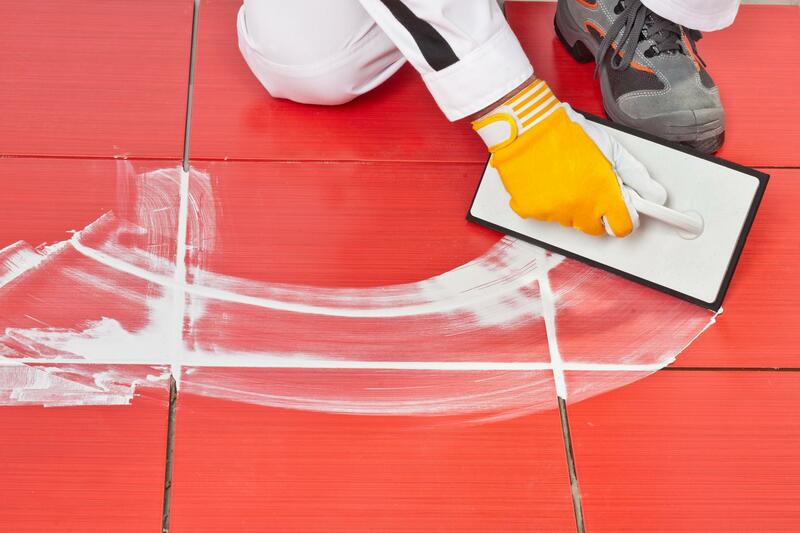 Pay extra attention to these areas to ensure they are fresh and look great. Things such as stained shower stalls, broken or missing grout and leaky taps or dated cabinet hardware are easily replaced at minimum cost. Exposed pipes in the bathroom can be boxed in and hidden. If laminate on kitchen doors is warped, there are companies who will re-laminate the kitchen doors and carcasses for a fraction of the cost of replacing them. A fresh backsplash is also a great way to update the look of the kitchen while giving the impression of a much bigger renovation. 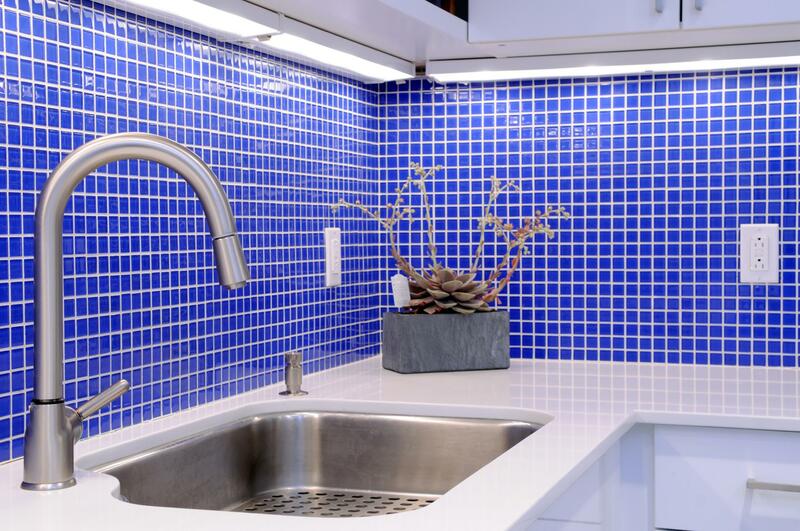 A new kitchen backsplash is surprisingly affordable and DIY-able. A new coat of paint is an inexpensive way to revitalise the home, especially if you have the skills to do the job yourself. Paint can breathe new life into a dated space and can be used in a variety of applications on walls, doors, cabinets, fixtures and even tiles. It is best to stick to a neutral muted colour palette when deciding on which paint to select, as these colours will appeal to the largest number of people. 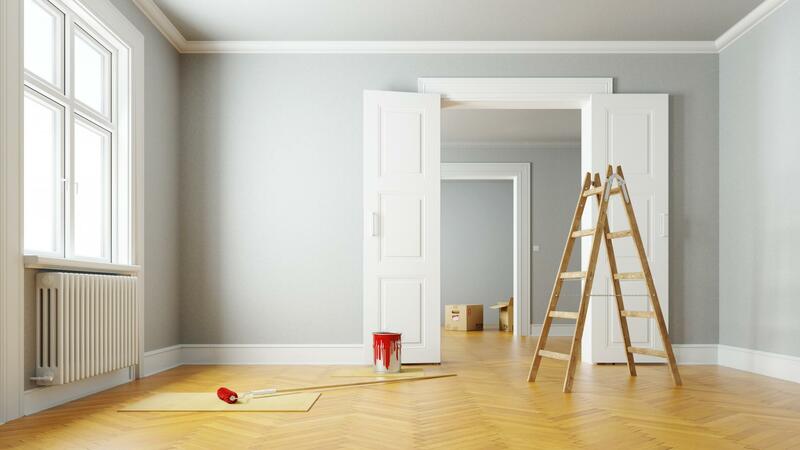 It is possible to repaint the skirting boards, but sometimes they can be over-painted and in need of a refreshed look, especially next to repainted painted walls or new carpets. 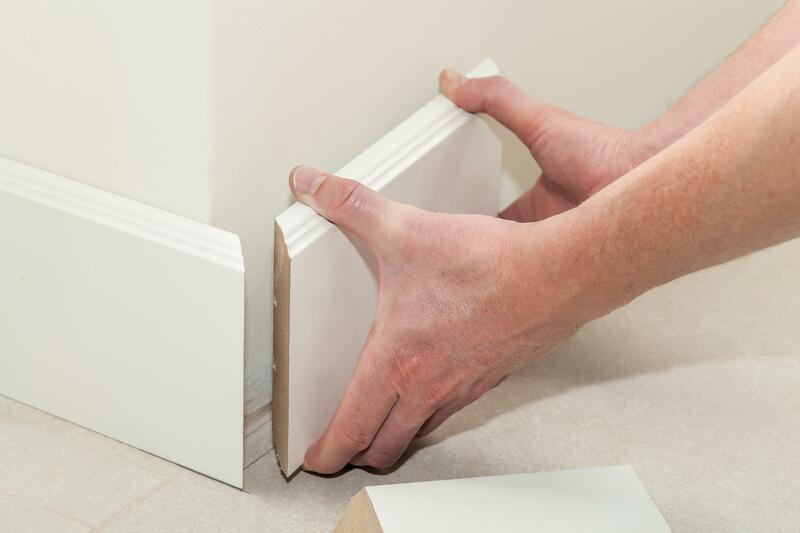 At approximately £1.25 per metre, it’s a cheap fix and there are online companies offering a wide range of styles, meaning you can match styles with any skirting boards you wish to keep. If your property was built in the ’70s and you still have the original doors and handles, then they are nearly 50 years old. It’s safe to say that these types of doors and handles will not be coming back into fashion anytime soon. Handles cost as little as £7.99 each, while a door will cost around £46.99 depending on the style and material chosen. New window treatments can enhance a room without requiring much effort. You can find reasonably priced and easy-to-install shades, curtains, and rods at stores such as IKEA. 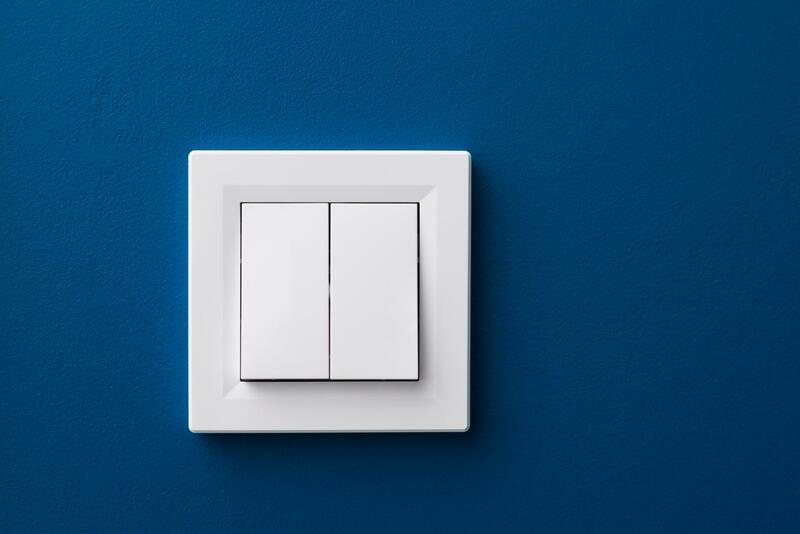 Another cheap but highly effective update, replacing the light switches and electric sockets won’t break the bank but will bring the home into this century. A switch will cost around £1.32, while a socket will set you back approximately £3.89. Think safety first – always employ a professional when replacing electrical elements. 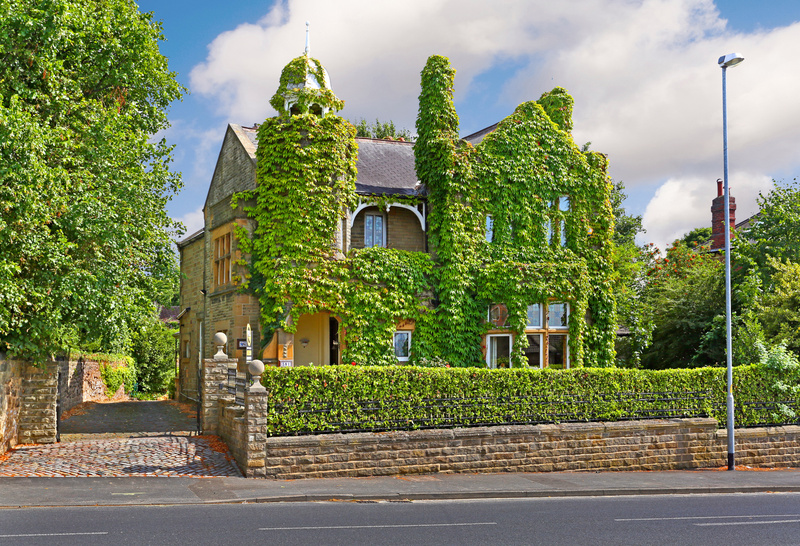 While a blown double-glazed window was once very expensive to repair, this is no longer the case. There are many specialist companies who can remove moisture from inside the failed double-glazed glass, clean and re-seal your windows for a fraction of the cost of buying new double glazing. The look of a room can be completely changed simply by hanging artwork. Before making holes in the wall, layout the artwork on the floor to get the right arrangement if there are more than one or two pieces. Markets, antique stores and second-hand shops are great resources for finding expensive gems. Updating your home doesn’t have to be expensive or difficult. By making these small changes before listing a property, you are giving yourself the best possible chance of setting your home apart. To find other budget renovation tips check out our video on 'How to upgrade your home for less'.